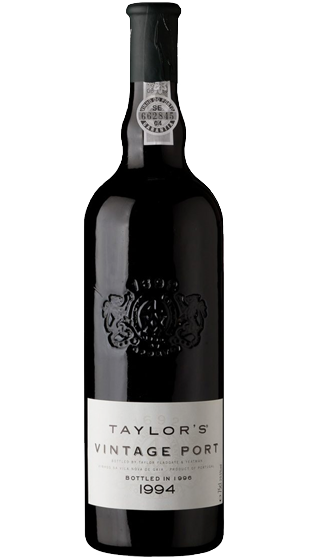 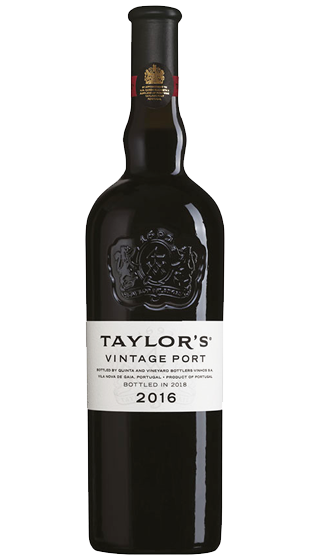 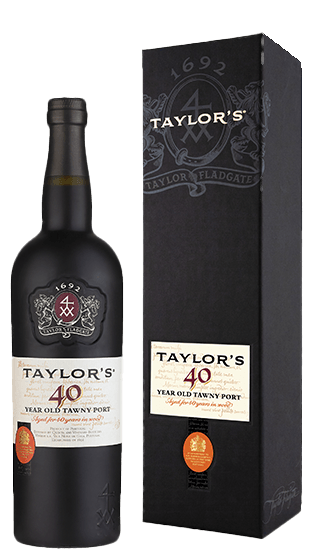 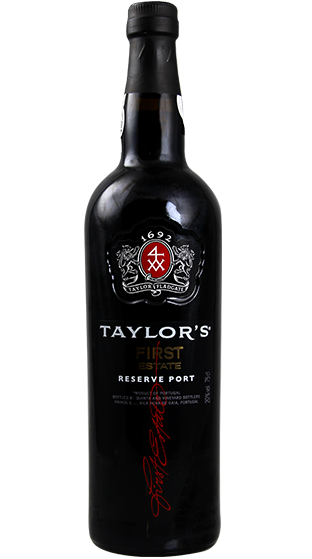 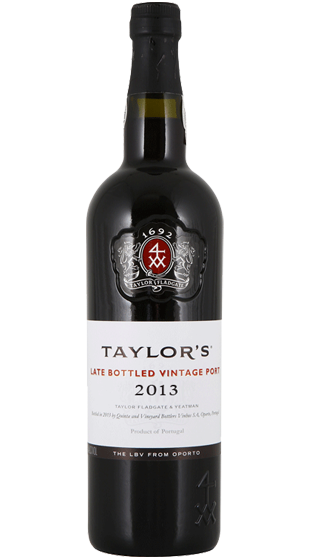 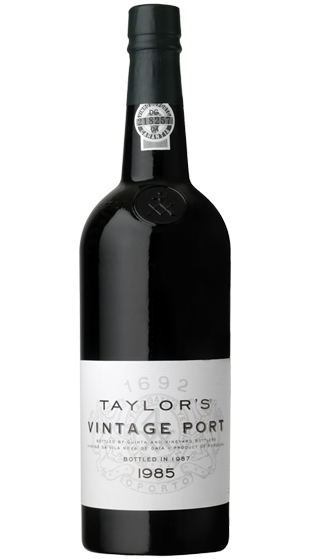 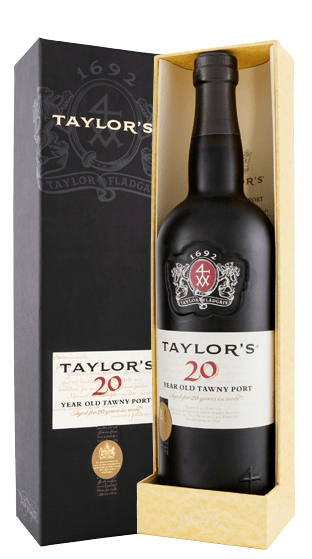 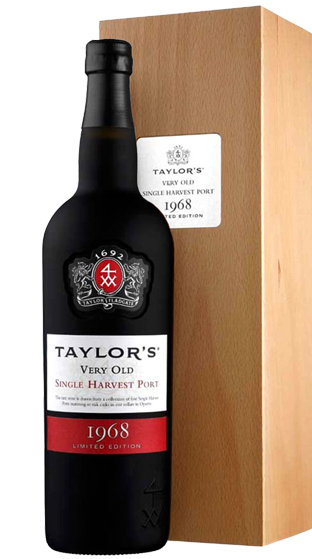 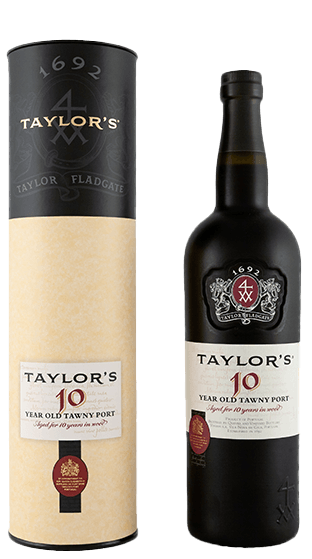 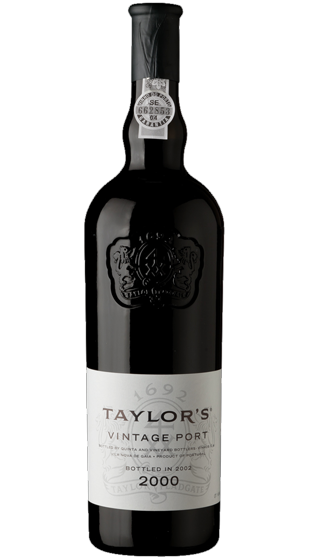 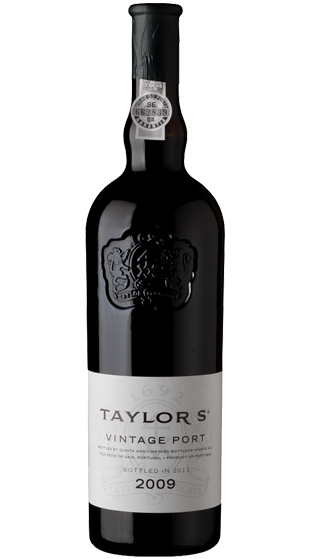 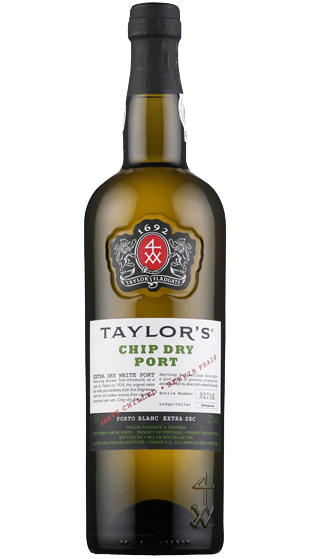 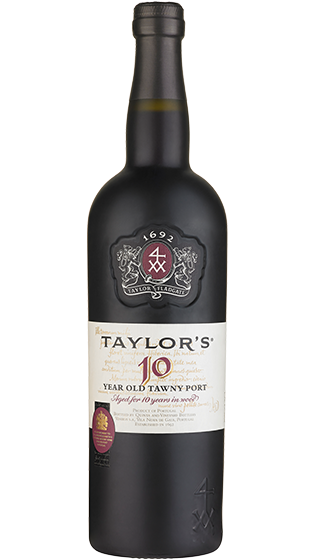 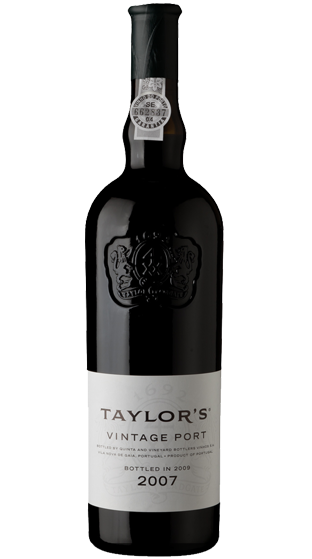 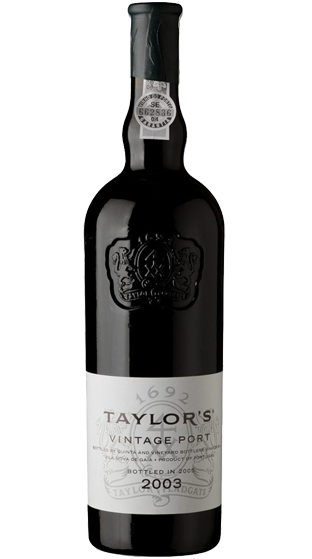 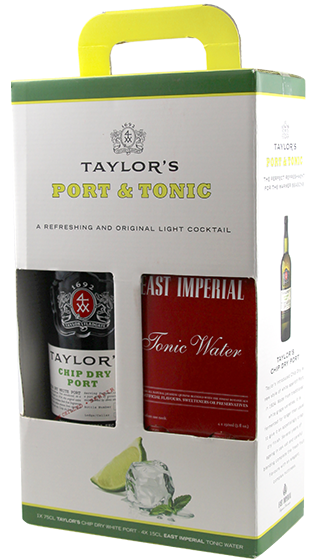 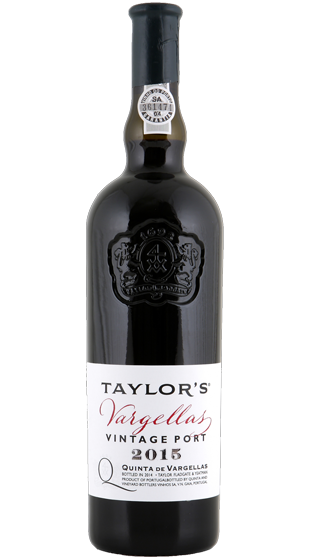 The Story Taylor's is one of the oldest of the founding Port houses. 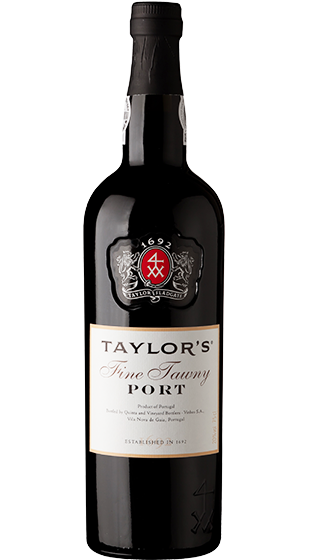 The history of the firm is in many ways the history of the Port trade itself. 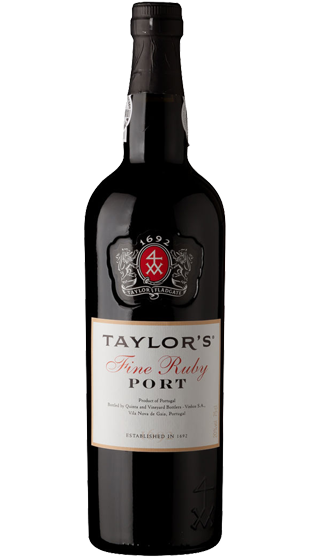 Since its foundation in 1692, the company has remained independent. 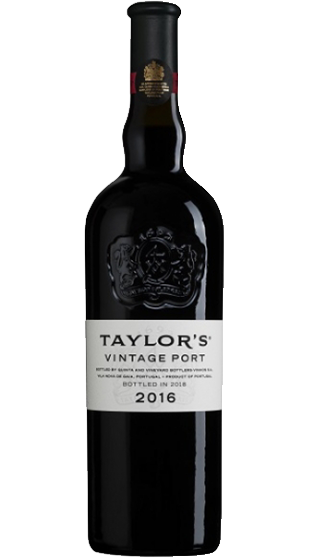 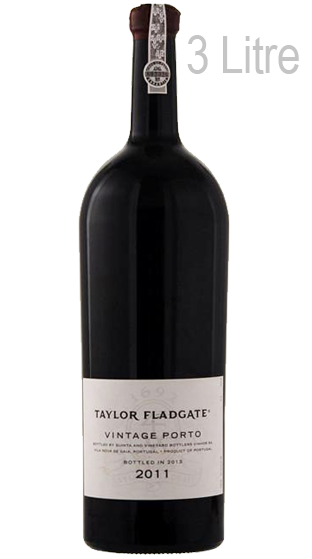 Now well into its fourth century, it has thrived and prospered, establishing itself as one of the world's most respected historic wine houses. 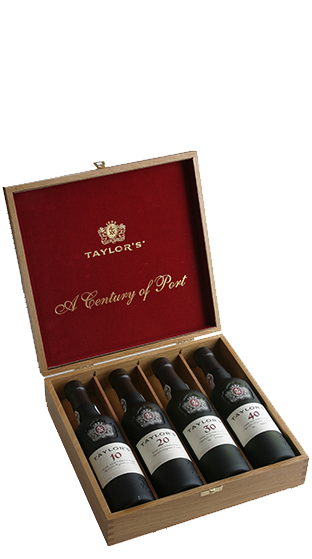 This has been achieved through the perseverance, pioneering spirit and continuity of purpose of successive generations of family involvement.